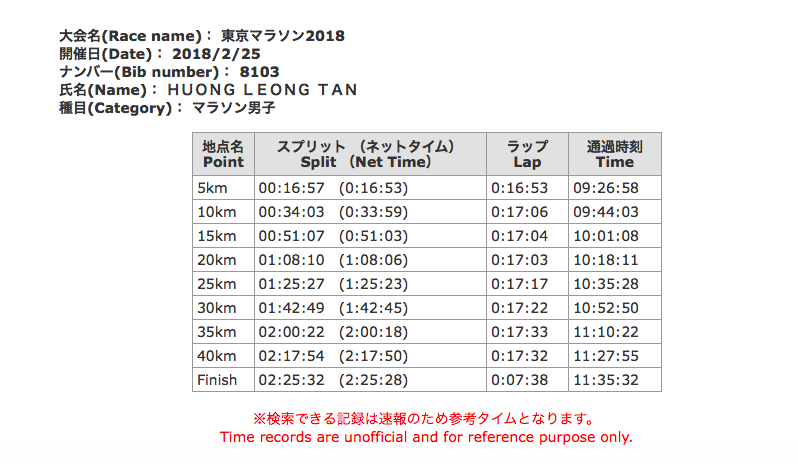 New Malaysian Record At Tokyo Marathon 2018 | JustRunLah! 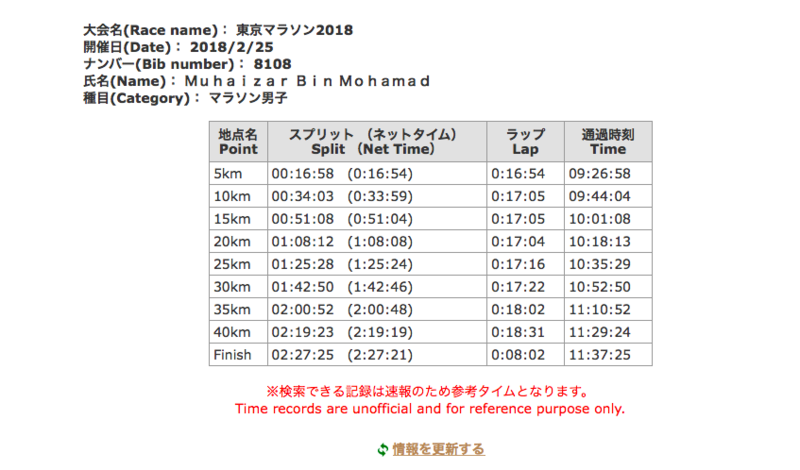 The previous marathon record of 2:28:19 was broken today at the Tokyo Marathon 2018. 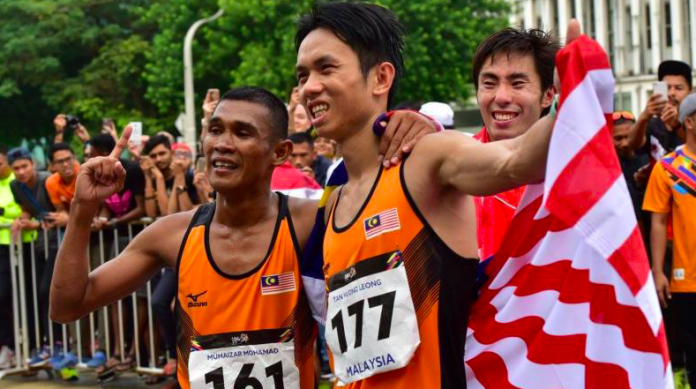 Sea Games athlete duo – Leo Tan Huong Leong and Muhaizar Mohamed were gunning for a new Malaysian Record! 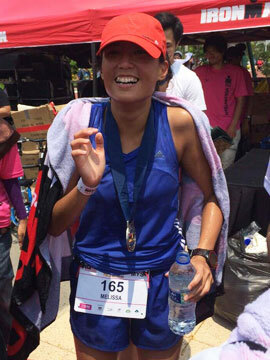 They both managed to break the national record with Tan Huong Leong setting a new record of 2:25:28. Muhaizar ran a 2:27:21. Both of them ran incredible personal bests. Malaysia’s national record was not the only broken record! Japan’s Yuta Shitara ran an impressive 2:06:10 to claim the new Japan Marathon Record. This is only his 3rd Marathon. Congratulations Leo & Muhaizar! Congratulations to all finishers of Tokyo Marathon 2018!